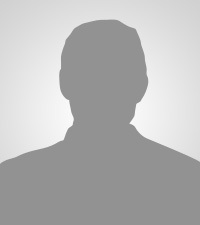 Name: The name Suriname may derive from a Taino (Arawak-speaking) indigenous people called Surinen, who inhabited the area at the time of European contact.British settlers, who founded the first European colony at Marshall’s Creek along the Suriname River, spelled the name as “Surinam”. 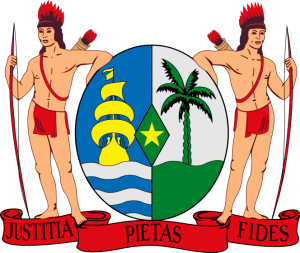 When the territory was taken over by the Dutch, it became part of a group of colonies known as Dutch Guiana. 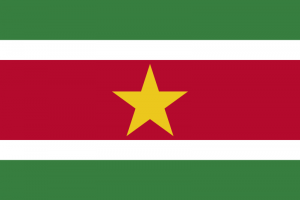 The official spelling of the country’s English name was changed from “Surinam” to “Suriname” in January 1978.